Windows Vista Service Pack 2 adds some key upgrades for your PC. Windows Vista Service Pack 2 (SP2) provides support for more types of hardware and includes all of the updates that were released after Vista's Service Pack 1 (SP1) rolled out in February 2008. Note that you must upgrade to SP1 before you'll be able to install SP2. If you're at Service Pack 1 already, however, follow this handy guide to installing SP2. Below you'll find links to several tutorials giving you important information or step-by-step instructions for getting SP2. Before you update to SP2, in fact before you do any major update of any kind, it is always best to make sure you have backed up all your files. Having a complete (and current) backup of your computer is always a good idea. It can save you hours of frustration if something goes wrong. Not to mention that it will save you from the disaster of losing all your files if the worst happens. If you can't take the time to backup your computer, you should probably wait until you have time to do so before you install Vista SP2. That said, if you go ahead with the upgrade anyway, just remember the warning we laid out here. If you upgrade your machine and find a bunch of files missing, don't say we didn't tell you so. 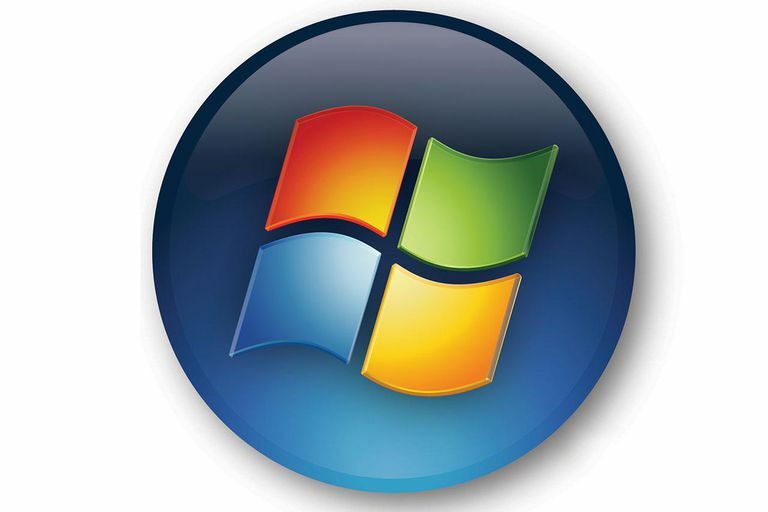 Windows Vista SP2 is available for download and installation for both 32-bit and 64-bit versions. We've got a complete rundown of all the key things to know about Service Pack 2 (link above). But the basics are that it introduces several key improvements including additional support for Bluetooth wireless devices, as well as improvements to Wi-Fi performance. Native Blu-ray support is also included as are improved local search capabilities. Service Pack 2 does not include an upgrade for Internet Explorer. If you want the latest and greatest version of Internet Explorer for Windows Vista download Internet Explorer 9 directly from Microsoft. Keep in mind this is the final version of Internet Explorer for Windows Vista. If you want a more modern version of Internet Explorer--or to try out Windows 10's Microsoft Edge--you must be running a newer version of Windows. Before you can upgrade Windows Vista, you must know what version of Vista and Service Packs you have. Follow the link above for instructions on how to do that. Now download the correct version of Vista SP2 directly to your computer before you install it. Although you can use Automatic or Manual Updates to do this, the best way in my opinion is to have the complete upgrade file on your computer before you install it. The actual process of installing the Vista SP2 Upgrade is easy. First, perform all the pre-installation checks - this assures you will have a great installation experience. Next, perform the installation, by following the directions and prompts. There's a lot of lead up to the big event, but the actual process really isn't that hard. If you decide that you want to uninstall Vista SP2 from your computer to restore it to its previous state, perform the procedure at the link above. That's about all there is to upgrading your Vista machine to SP2. If you follow these instructions, paying special attention to the part about backing up your files, you should be able to upgrade to SP2 with little hassle. If you do run into problems there are several places you can turn to for online support such as the Microsoft help forums as well as the company's support pages.